At Paws of Love, we are proud to say that our dames and sires are the cream of the crop. 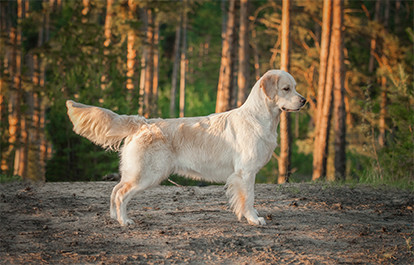 We specialize in AKC English Golden Retrievers, champion standard Poodles, and F1 Goldendoodles. Our Goldendoodle parents are IABCA International Champions and pass their athletic and vigorous traits onto their puppies. Paws of Love puppies are bred for health, happiness, temperament and correct conformation. We strive to produce healthy and happy Miami Goldendoodle puppies with outstanding temperaments and personalities. At Paws of Love, we start with amazing purebred parents that are in great health, show an affinity towards people, and are easy to train. To find out more about our sires and dames, contact us at (786) 942-4288.